The universal approach to Microsoft's ecosystem means we need to stop talking about the Xbox One as a console. It's a PC. A part of The Player of Games though has been going round and round in my head over the last couple of days. In it Banks muses about the historical precedent of a barbarous invading cultures conquering more peaceful, refined societies, only to find themselves changing to become more like the people they have 'defeated'. Following a user asking if game streaming would be possible from PC to Xbox One, Phil Spencer's recent Twitter assertion that mouse and keyboard support will be coming to the Xbox One is the reason for that looping around my skull-box. When we first found out about the internal components of the Xbox One we knew that it was actually a diminutive PC. The AMD APU and GPU combinations are created using existing PC silicon and everything else, from the memory to the hard drive, could work in a standard computer. The Xbox One operating system, and its reliance on gamepads for input, meant it had though still retained a more simplistic console approach. Slowly however Microsoft's console is becoming more and more like a PC. A very cheap PC. And one that's actually pretty damned good at gaming too. 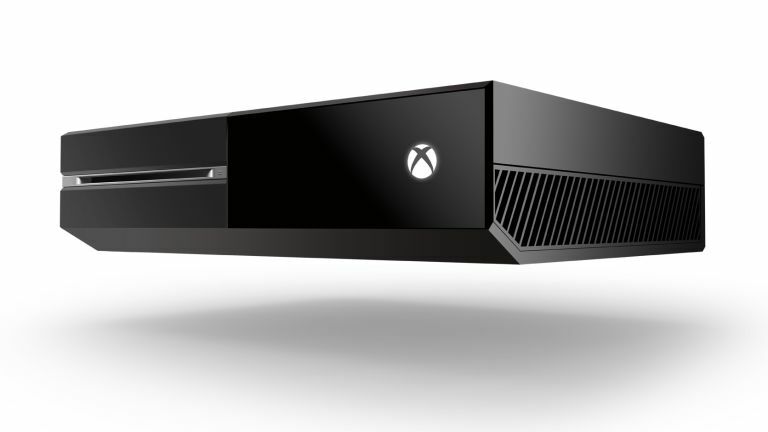 Soon then anyone with an Xbox One will actually have themselves a very functional desktop computer too. The introduction of keyboard and mouse support might seem rather anachronistic for a device designed to live in the lounge, sat under your high-definition TV, but there are some very good reasons for plugging them into your Xbox One. The biggest is the imminent launch of Windows 10 on the PC and the upcoming update of the Xbox operating system. The actual innards of the Xbox OS will already have been updated to the Windows 10 kernel (originally it was based on Windows 8) in a recent one of Microsoft's monthly updates, and that will pave the way towards universal applications along with a new Xbox UI. Universal applications are Microsoft's vision of having an ecosystem where apps are developed once and will run across any of its devices; be they tablet, PC or console. There are already Windows 10 Office apps, like Word and Excel, and with mouse and keyboard support there would be no reason not to have both of those running in the updated Xbox OS. With productivity apps and fully fledged browsers, like Microsoft's new Edge browser, as well as all the media functionality the Xbox One is already sporting, the device can transcend the confines of console-dom and become a far more versatile machine. One that can be pretty much all things to all people. Then if you want to catch the latest TV shows you can jump on to Amazon Prime, iPlayer or Netflix, to name but a few. And if you want to put the leisure activities to the side for a while and catch up on your college work then with the new universal apps and a mouse and keyboard you're in good hands. The living room Xbox One though is unlikely to be used in such a way, but sat on a desk in someone's bedroom, attached to a smaller-scale HD TV - or even a 1080p monitor - it would easily replace that old desktop PC or clunky laptop you've just been using for your words. The barbarous console then is learning to be a more refined machine.